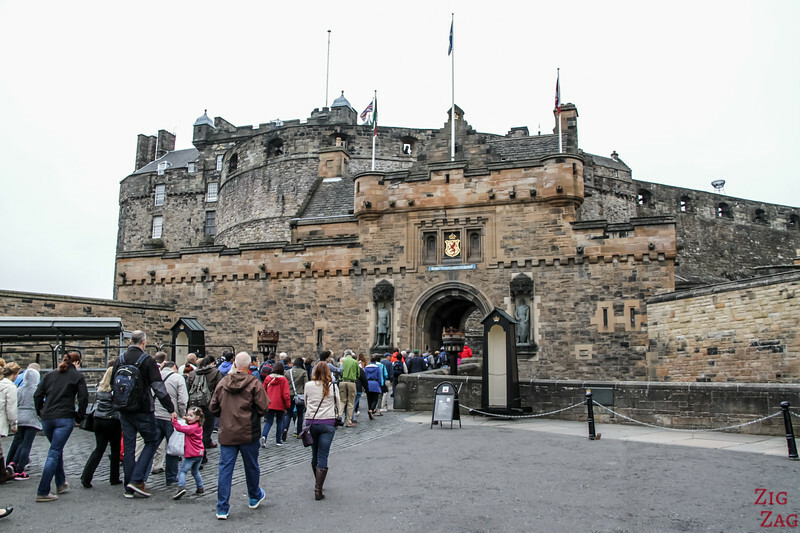 Visiting Edinburgh Castle Scotland, the mighty fortress in the heart of Edinburgh is considered a 'Must-do' while in town. 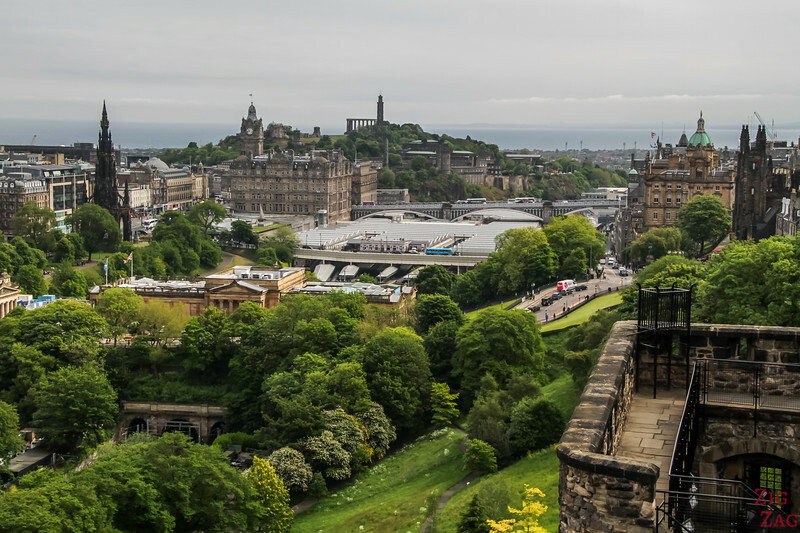 The World Heritage Site sure has a lot to offer with the crown jewels, centuries of history and stunning views of the city. 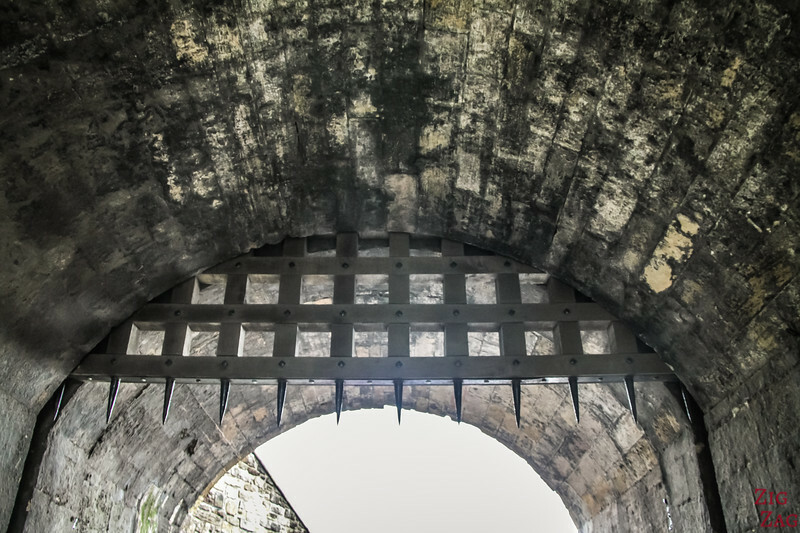 Have a look at the video and photos to decide if you take the time to explore the stronghold. 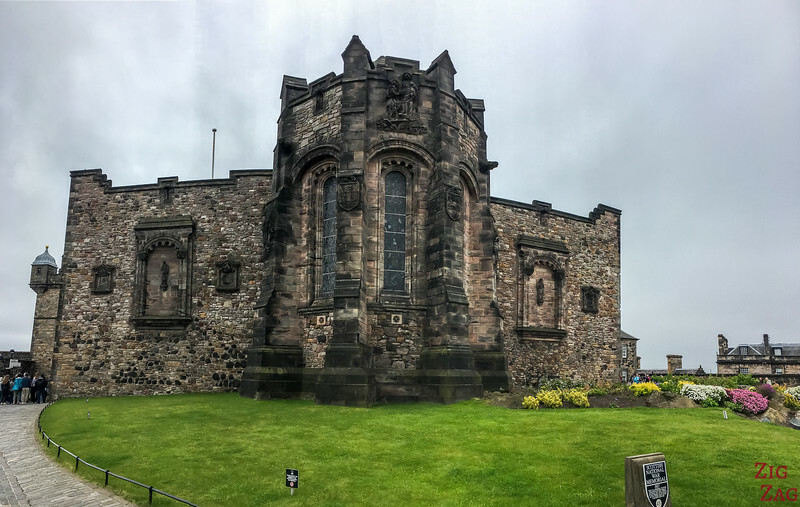 Here is a short video of my visit to the Edinburgh Castle Scotland. As always no aerials, no crazy shots, just what I saw to help you decide if it makes it on you itinerary. 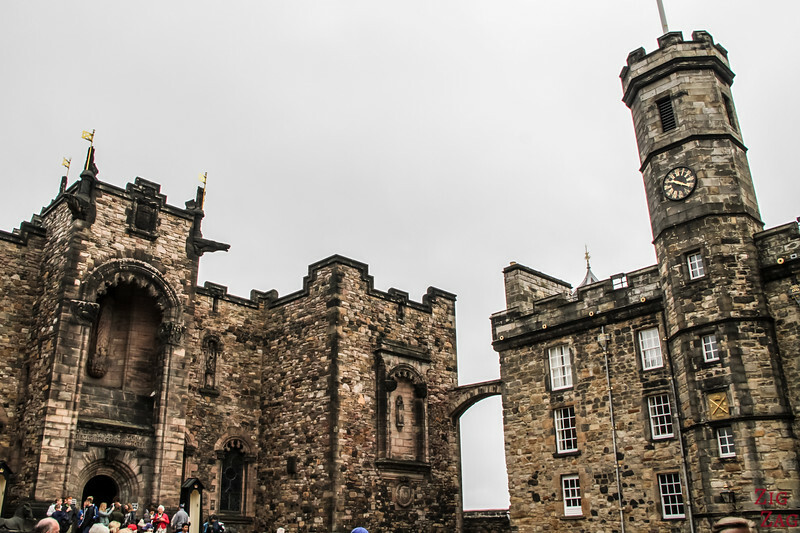 One of the To﻿p touristic attractions in Edinburgh, the Castle of Edinburgh is not for everyone : between the crowds, the price and the steep hill to get there, you should read the article to decide if you really want to see it. 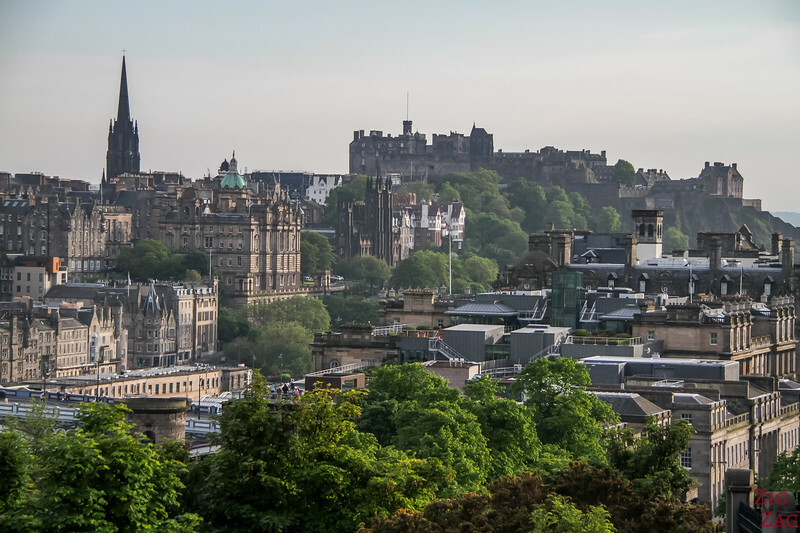 I cannot miss it, the fortress is on the hill in the middle of the city. 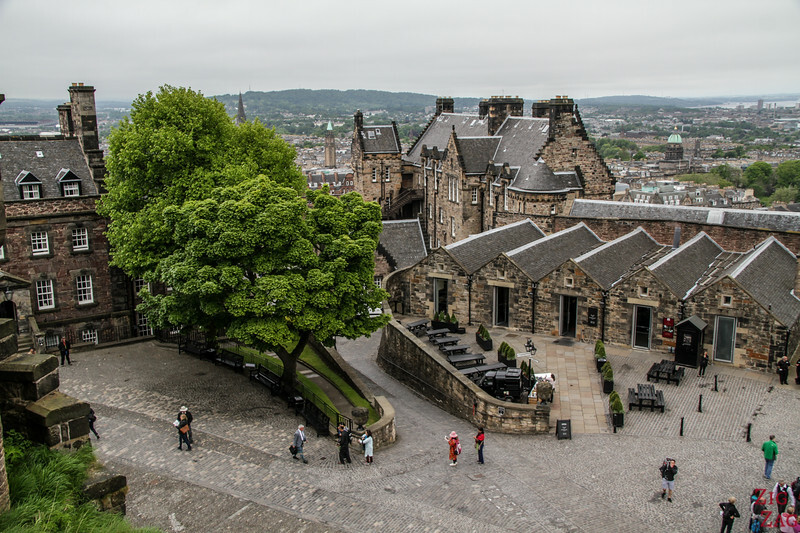 You can walk the Royal mile up to the caste entry or use the stairs on the side of the hill. 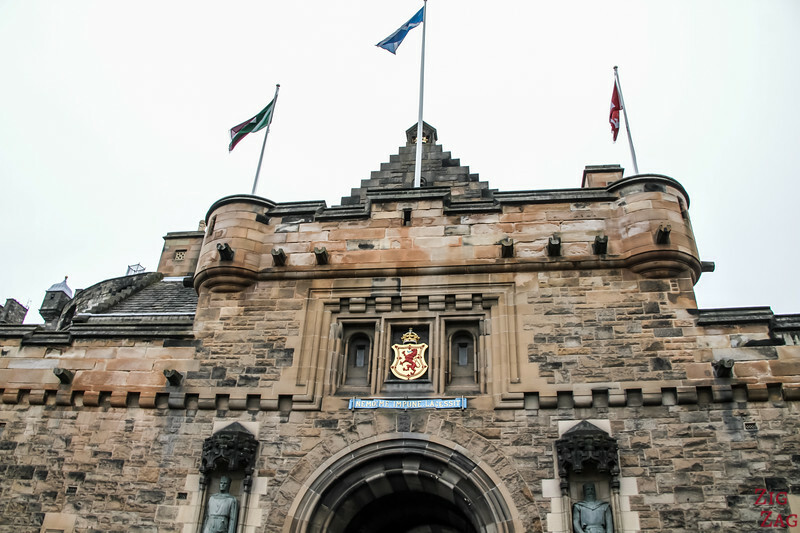 Accessing Edinburgh Castle is not easy. You may be tired before starting the visit. There is no way to reach the entrance with transportation, you will have to walk uphill. 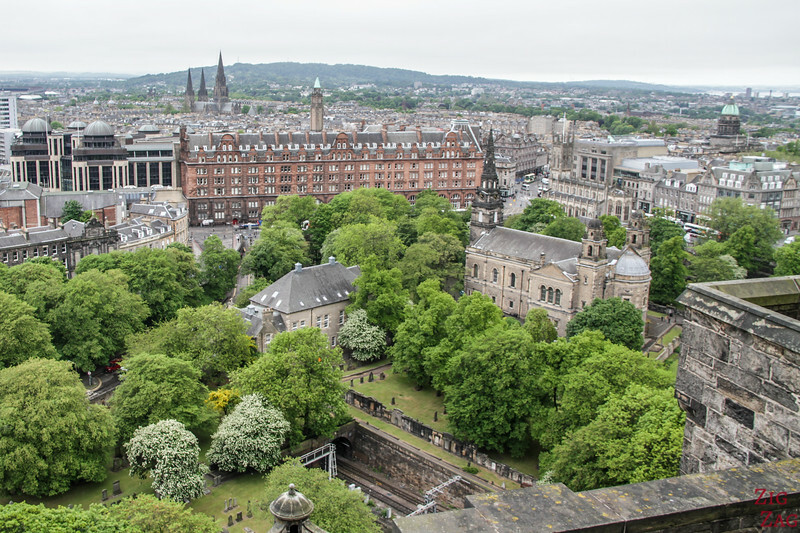 I think the easiest way is to get to a stop at the top of the Royal mile and walk from there. 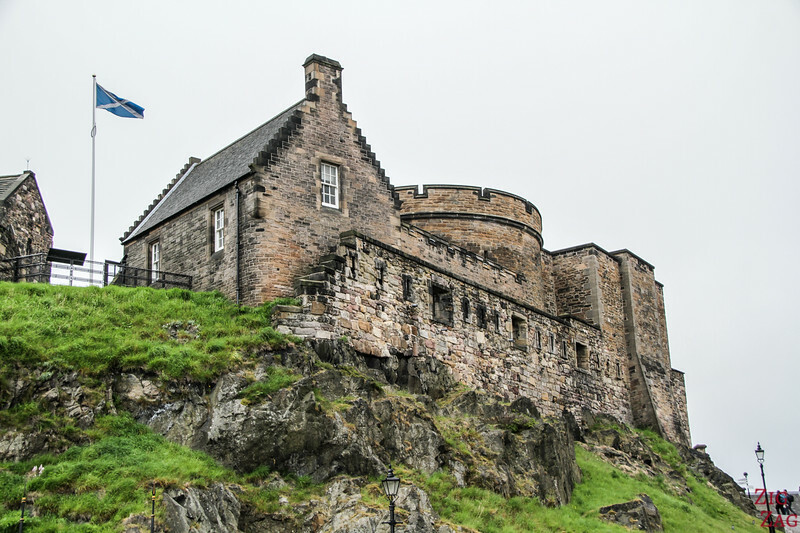 if you pick the castle stops on the Hop on hop off tours, then you have a lot of steps ahead of you as the stop is on the side of the castle. This little square was one of my favorite, it was down on the right while walking the main street up the castle. 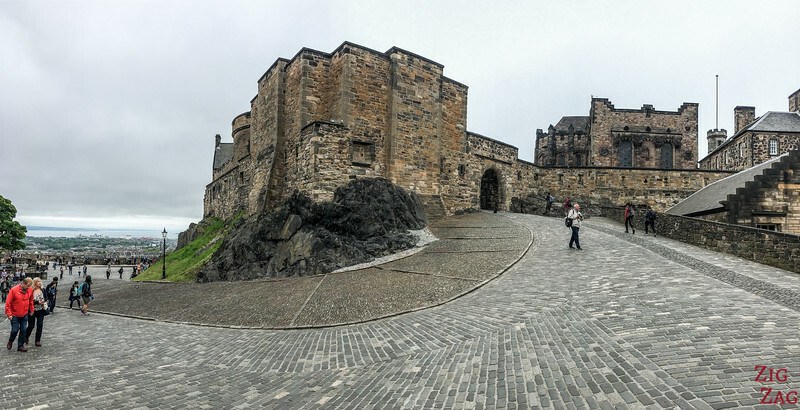 From there you can see the external part of the stronghold and enter the square with all the main buildings where royals used to live. 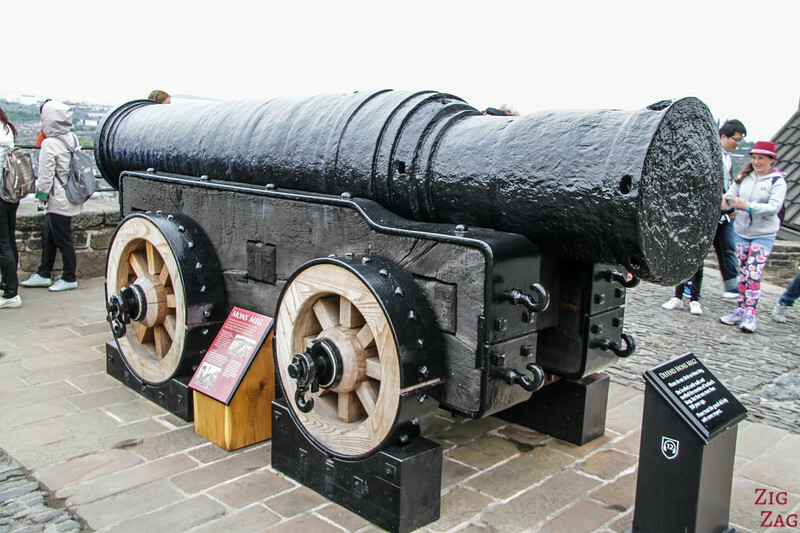 This canon is called Mons Meg and weighs 6 tons!!!! At the time it required 100 men to be moved. 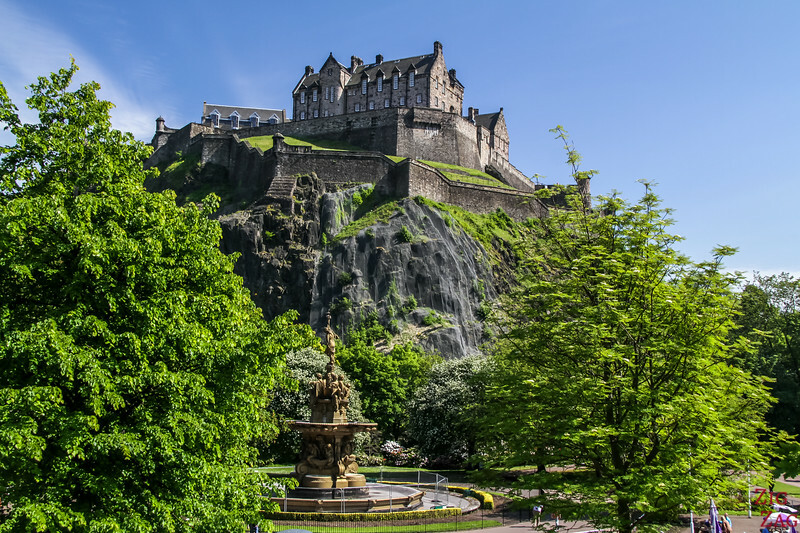 Below are the monuments you can visit in Edinburgh Castle Scotland. 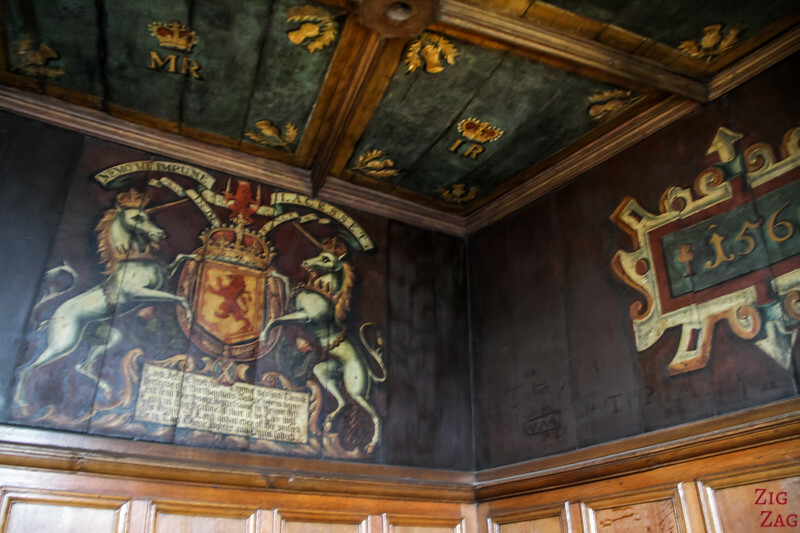 The chapel was built in about 1130 dedicated to Saintly Queen Margareth who lived in the castle in the late 1000s. 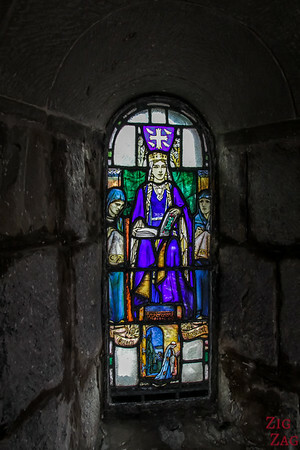 The monument is quite simple but the stained glass is stunning. 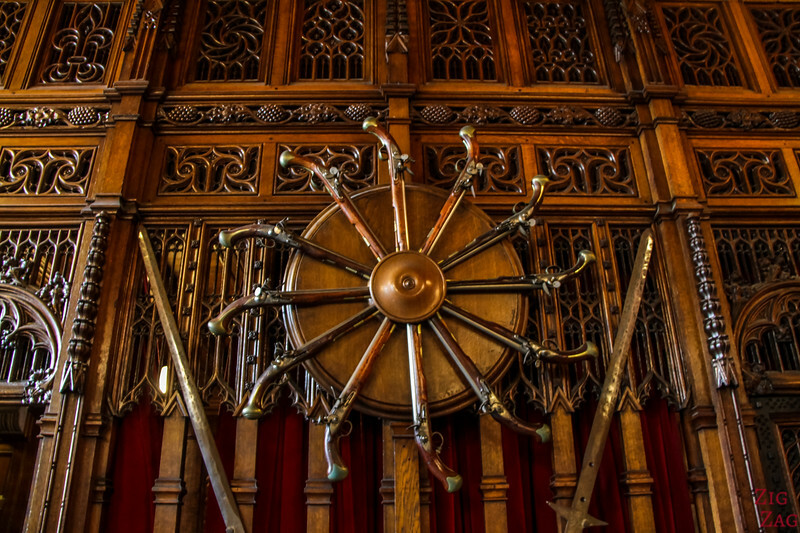 Inside the buildings you can discover the Great Hall, a large room with sculpted woods and many weapons displayed. 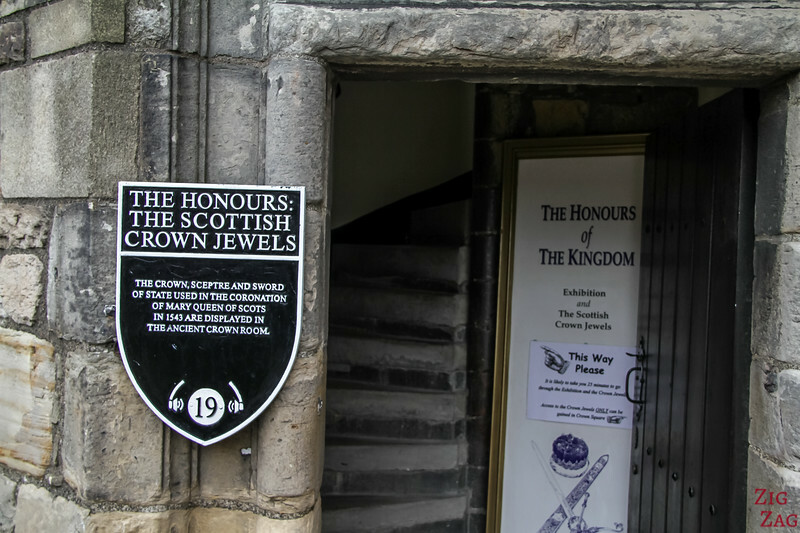 The Scottish Crown Jewels are also in display in the castle. 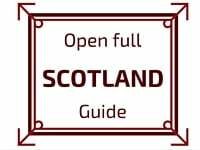 They include the crown, sceptre and sword used in the coronation of Mary Queen of Scots in 1543. No photos allowed inside​. Narrow steps to get in the display room. 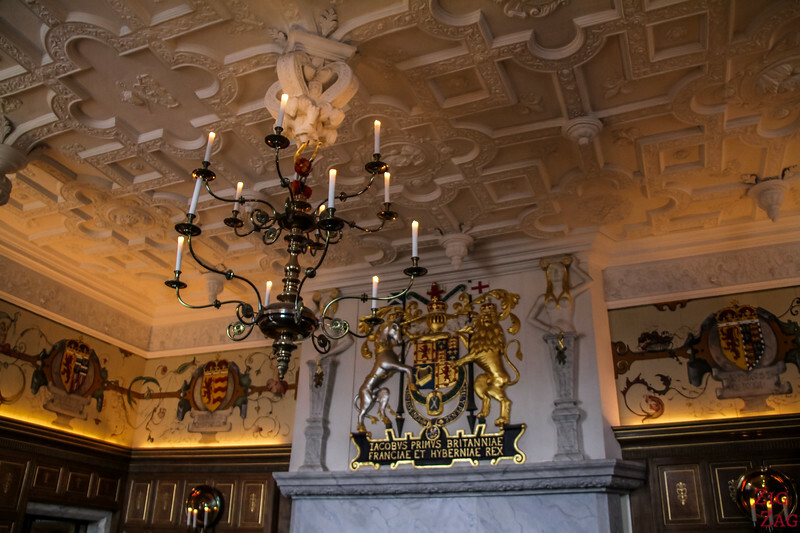 You can also see several rooms of the Royal apartments. 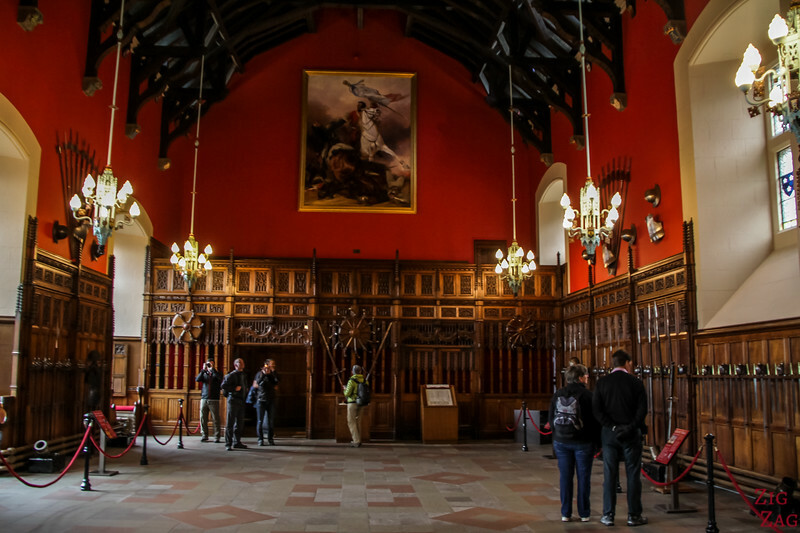 However after visiting many castles in Scotland and in France, I found those rooms not really fascinating. 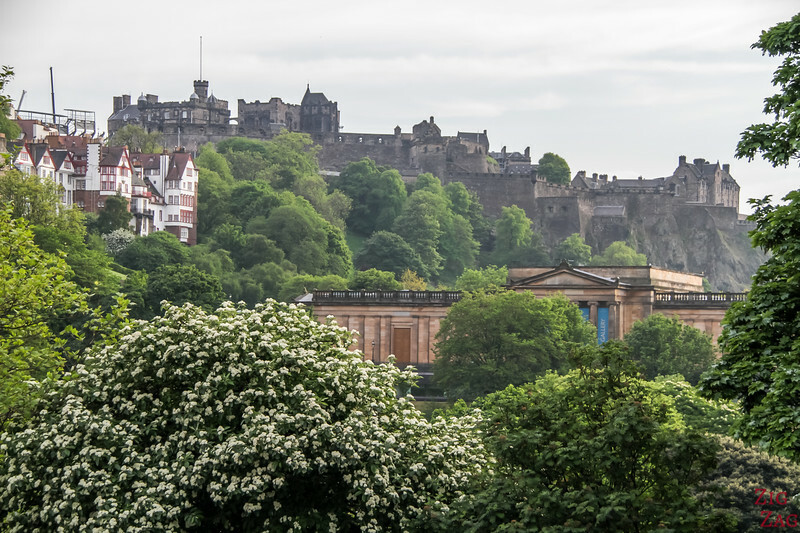 One of the best things about visiting the Edinburgh Castle Scotland, is that you are on a hill in the middle of the city. So you can get really nice views of the surroundings. 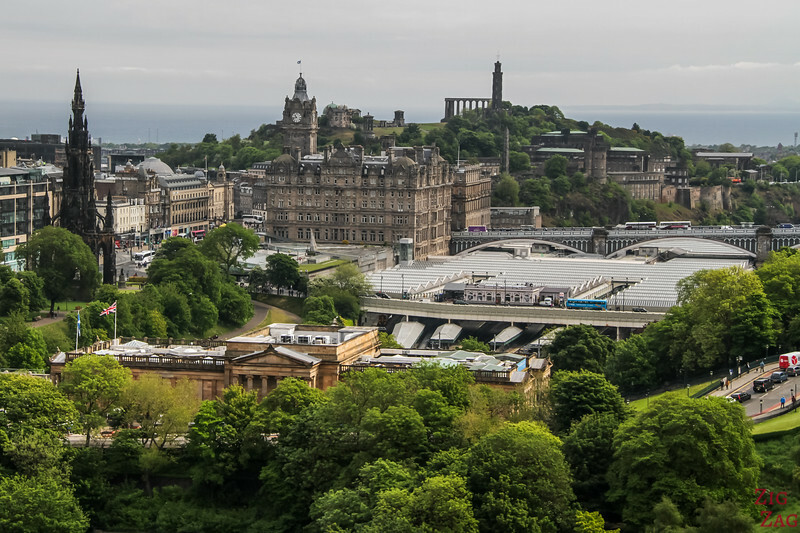 However I must admit that I preferred the views from Calton Hill. 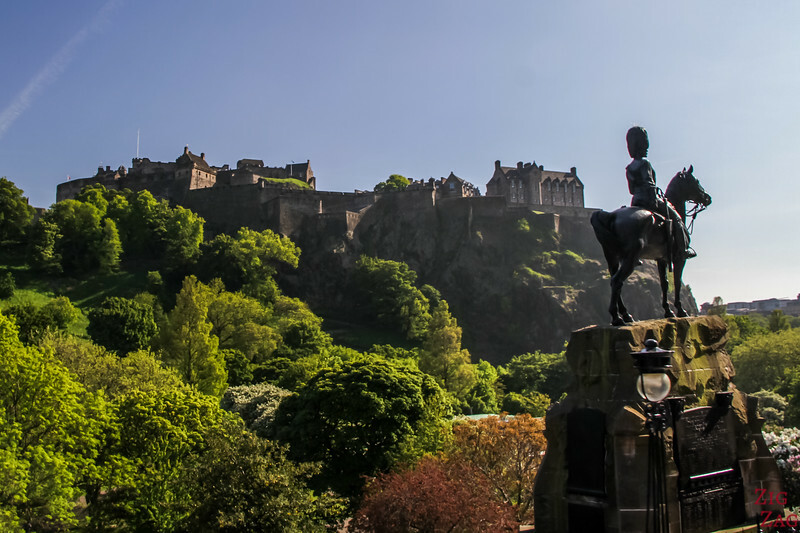 What do you think, does it make it on your itinerary?